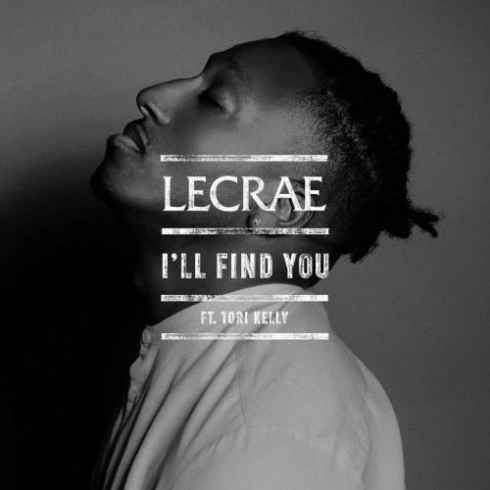 Check out new music from Grammy Award winning inspirational rap star Lecrae. Listen to his new single ‘ Ill Find You ‘ which features pop powerhouse Tori Kelly. Get into the track off his upcoming album below.